Fresa Cosmetics BV is a Dutch company that started developing its own exclusive range of cosmetics under the LAVERTU brand name in 1985. The company takes time to perfect its products, selecting minerals and ingredients of the highest quality that deliver the best results – wonderful dense colours and cosmetics that glide on like silk. Cruelty-free LAVERTU makeup is easy to apply and lasts for hours. It also soothes your skin. True beauty comes from the inside, but you also want to radiate it outwardly. With LAVERTU luxury cosmetics you can reveal your most beautiful you. 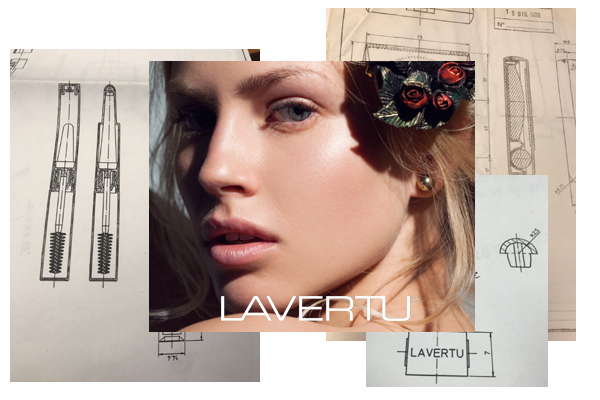 Only on the official website lavertucosmetics.com can you find the complete LAVERTU range. Prepare to be amazed by the wide range of colours and high quality ingredients.